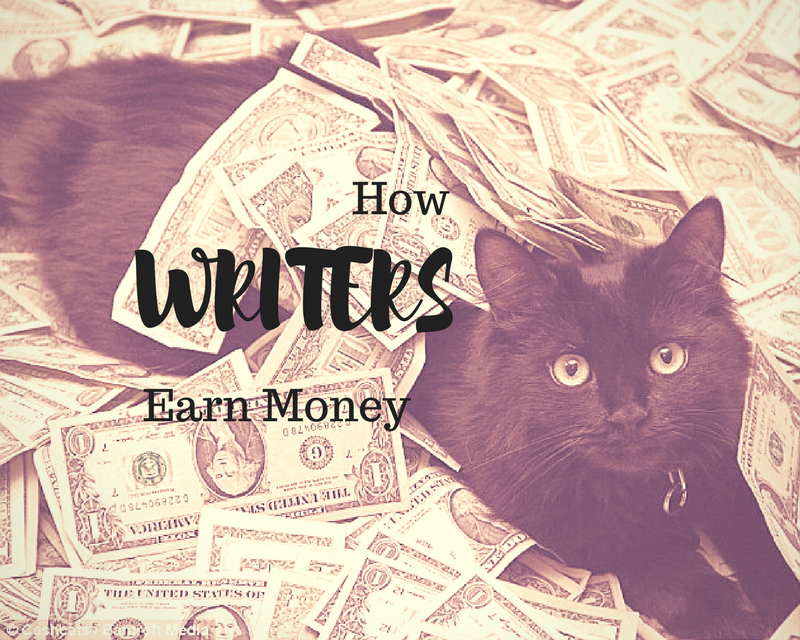 Welcome to the second post in my series How Writers Earn Money, sharing my own stories and those of other writers about how they manage to pay the bills while writing. My first post was on advances. Today I’m going to explore the subject of royalties. Sometimes, large department stores buy in bulk from publishers, resulting in lower royalty rates to authors, though this seems rare in Australia. In these cases, royalties can be as low as 5%. Most Australian publishers pay their authors twice a year, a few only once a year. 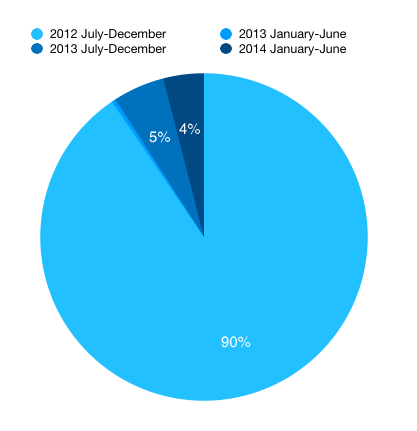 Some digital-only publishers pay quarterly, or even monthly. 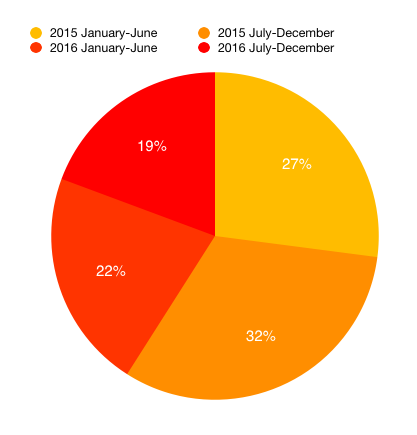 Royalties for the period January-June are usually paid in September or October. 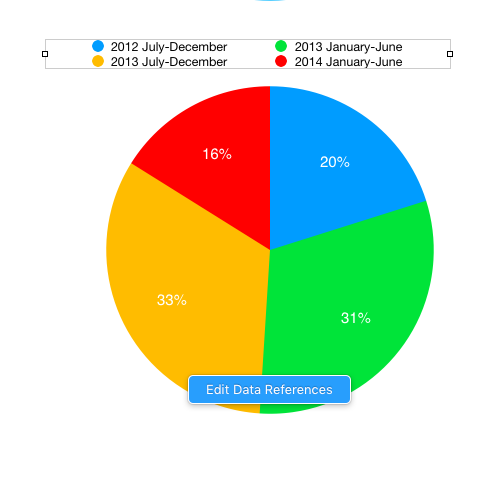 Royalties for the period July-December are usually paid in April. For example, if your book was published in January and you sold 1000* copies in the first month, you would not receive any payment for those sales until September/October. *You may wonder why I chose 1000 copies as my example. For small independent publishers in Australia, 1000 copies is considered a pretty respectable number of sales. Up to 1500 is good and beyond that is excellent and generally unexpected. With bigger publishers, and in certain genres, sales can be much higher, but not always as high as you might think. Once at a conference, someone told me that in some genres, if an Australian book sells 5000 copies it is considered a bestseller. Booksellers can stock new titles for up to 90 days and then return any unsold stock to the publisher and receive a full refund. For example: bookstores around the country order 2000 copies of your novel upon publication; 90 days later, 200 of those books are returned by the bookstores to the publisher. For this reason, most contracts allow the publisher to withhold a certain percentage of your owed royalties in case of returns. According to the ASA website some publishers try to withhold 50% when the industry standard is 15% to 20%. 20% of $5000 withheld against returns = $1000 withheld by the publisher; $4000 owed to the author. If the returns from booksellers are lower than expected, the author will be paid whatever is owed to them in the next pay period. For example: expected returns 20% of sales (400 books); actual returns 10% of sales (200 books), therefore, a further $500 is owed to the author. What if the publisher withholds 20% royalties and then more than 20% of your books are returned? Don’t panic, you don’t have to pay the publisher back. But in the publisher’s accounting system you will be ‘in the red’ and they’ll keep the royalties from any books you sell later until you’re ‘in the black’ again. This may lead to the demoralising situation in which you get a royalties statement with a minus number on it. Believe me, it’s okay to cry about this. I have and probably will again. See me and Jane Rawson’s post on author’s feelings for further details! The lump* sum you get when you sign your contract is alas, not a prize for all your hard work to date. It is an advance on our royalties. According to the ASA website: The rule of thumb publishers use for an advance is half the estimated royalties on the first print run. For example, a print run of 1500 copies of a small format paperback with a RRP of $24.95 = $3750 estimated royalties /2 = $1875 advance. If the publisher sells the entire print run, the royalties owed to the author would be the remaining $1875. The silver lining of a measly/non-existent advance is that you will definitely receive some royalties. Hurrah! If you have an agent, the publisher will pay your royalties to your agent, who will take the percentage agreed in your contract with them (usually 15-20%), and then pay you. For example, if the royalties owed to the author (after they had earned out their advance, and after a percentage had been withheld against returns) were $1000, the agent would keep $150-$200 and pay you the remainder. This is something I had no idea about when my first books were published. I assumed if my books sold really well at first, they would continue to do so, but this was not the case and I have since heard from many other authors about the ignominy of the second royalties statement in which you realise that your sales have dwindled substantially or stopped altogether. This graph shows my paperback sales for Whisky Charlie Foxtrot for 4 pay periods (2 years) after publication. As you can see, 90% of the books sold in these 2 years were sold in the first pay period after publication. The pay period runs from July to December and my book wasn’t published until November, so in fact, 90% of my sales occurred in the first 2 months after publication. There are exceptional cases where word of mouth gets going and they just keep selling, but this tends to be due to an unusually high level of publisher marketing or social media buzz. One of my writing friends once said to me, books have a shorter shelf life than yoghurt and it turns out this is not that much of an exaggeration! When it comes to how much an award can increase book sales, there are so many variables it’s practically impossible to quantify. The impact will depend on the book, the profile of the prize, the media response, what else is in the news that week, the moon in relation to venus… But it’s clear that awards do have an impact, including extend the sales period of a book beyond the typical 90 days. 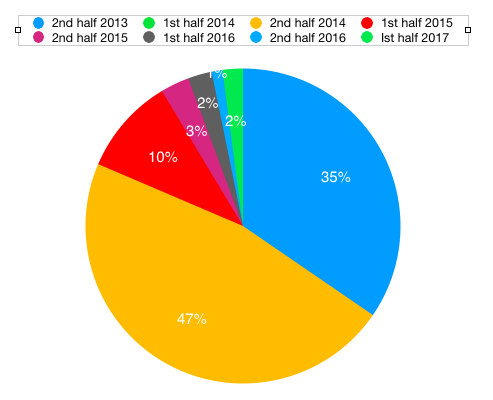 For example, this pie-chart shows the sales for Jane Rawson’s novel A Wrong Turn at the Office of Unmade Lists which won the Small Press Network’s Most Underrated Book Award. The first year of publication was trpical – strong sales in the first period, followed by practically no sales in the second period. But after winning the MUBA in November 1014, sales skyrocketed, exceeding its new-release sales. The boost from the award also seems to have prolonged its shelf life as it continued to sell reasonably well in the next period after the award too. 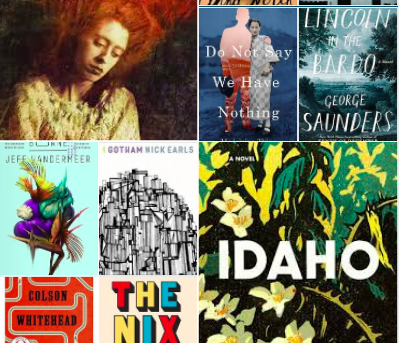 When it comes to e-books, the results look quite different, with digital sales of Whisky Charlie Foxtrot being spread quite evenly over the first two years. For example, a small paperback of my novel Whiskey & Charlie sold for $15 x 7.5% = $1.13 royalties per book. For books sold in discount department stores, I only received a 3.75% royalty = $0.57 per book. Sales of my US paperback were spread more evenly across the first two years, with the biggest sales period being after the book had been out for a few months. Is this typical? Probably not. 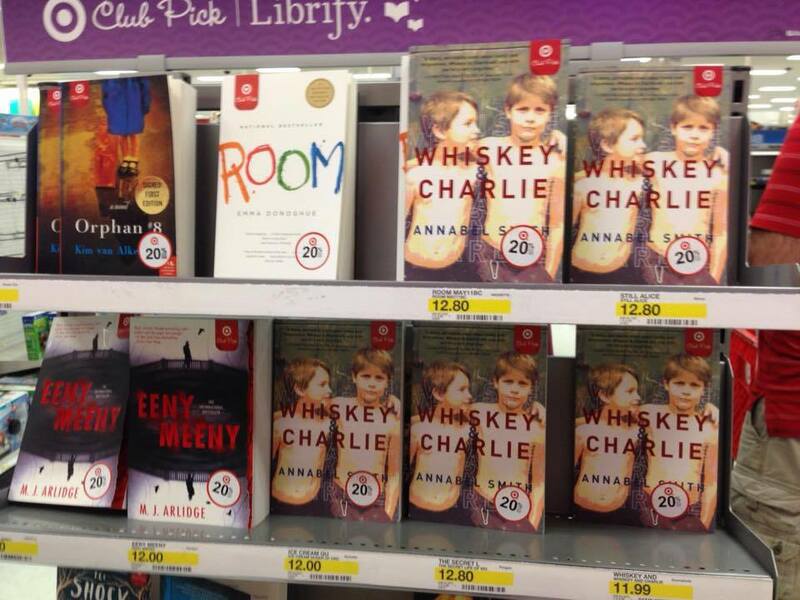 Whiskey & Charlie was selected by Target USA as one of their Book Club Picks, which means it continued to have cover-out shelf space on a prominently positioned display, accompanied by shelf-talkers and other marketing material, long after it would normally have been relegated to a spine-out position in a regular bookstore. If your publisher has a great deal of stock of your book which they think they are unlikely to sell, and they don’t want to pay the costs of warehousing it, your book may be remainded. Usually, they let you buy as many copies as you want at a discounted rate, then they sell it, if they can, to distributors for those pop-up discounted book shops you see in shopping centres. If they can’t find any takers, they pulp it. (And yes, you’re allowed to cry over this too. I have). Even if they manage to sell the stock to discount stores, you will; not receive any royalties for these books. Prior to publication, many authors perhaps imagine royalties payments as gigantic, exciting things, but in reality, most writers only make a small percentage of their income from royalties. In Australia I sold approximately 1500 copies each of my first two novels, with a RRP of $24.95 resulting in me taking home about $4000 for each book. In the US, I sold 70,000 copies of Whiskey & Charlie. This includes around 20,000 e-books, some of which were sold for as little as 99 cents during promotions, and many of which were sold through discount department stores. My Australian publisher, Fremantle Press, acted as agent in selling the rights to my book to my US publisher Sourcebooks, so Fremantle Press takes 20% of all my US earnings. I have banked approximately AUS$40,000 for these sales in total. 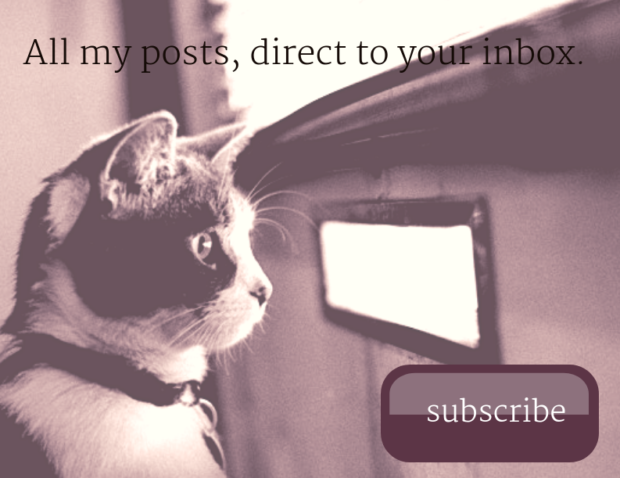 If your own experiences with royalties have differed in any way from the above, please let me know. I’d also love to hear from writers who are published in multiple territories about royalty rates in different places. Thanks so much for this enlightening post, Annabel. You’ve done a wonderful job of demystifying the question of how writers actually make (or don’t make?) money. These blog posts would be great material for a book! There are lots of books on the craft of writing, but very few on the practical sides of publishing. Great post, Annabel. Very illuminating. Good stuff as always & congrats again on those US sales & on negotiating a good deal with your publisher – not everyone gets 80% of overseas royalties. A bit of advice: you can usually negotiate a higher percent royalty after certain sales are achieved: your publisher may not expect to sell say 10,000 copies so if you say how about 12% for sales over 10,000… everybody wins if it happens. Thanks Graeme. I didn’t know that about overseas royalties – I assumed that was industry standard. Always new info to learn. Sara Foster also mentioned negotiating higher royalties over a certain amount of sales – that’s a great tip. Thanks for this incredibly generous and honest post Annabel. My experience with the publication of my first book (Australia only) are very similar to yours regarding when the greatest volume was sold, so it’s encouraging to know that this tends to be the norm for many writers, especially when those rapidly dwindling royalty payments come. And fascinating to learn about how different royalty payments are for US sales. Hopefully I’ll get to learn more about that first hand one day! Yes, I always think it’s reassuring to know you’re not alone. I felt like such a flop when I got my second royalty statement – I would have felt much less terrible if I’d known to expect exactly that. hah! I just got my second royalty statement today, and to be honest I had forgotten completely about it. And yes, it was very different to the first one. I kind of wept when my first statement last year showed I’d sold 800 copies, in about 3 months. I thought that was it, (the pinnacle of my achievement as an author) so actually thinking about it now, pretty chuffed that it’s still selling, although clearly not in humungous numbers. And a big WOW to you Annabel, for selling 70,000 copies of my favourite among your books in the U.S. Thanks for this ( as always) great post. Yes, even the first royalty statement can be somewhat devastating when we have expectations that turn out to be unrealistic. I’m glad to hear your book is continuing to sell though. Great information for the unpublished amongst us! Very useful financial information for aspiring and published writers. The educational market may also prolong the life of a book if it fits curriculum links or is listed as a reference or a resource. The literacy market for students has a much longer life than literary books, but much depends upon the methods of distribution. Often if included in a set of themed books, your title can have a broad readership over years. That’s also why ELR is an important source of income, especially for chidlren’s authors and illustrators. Yes, this is a great source of income I hear about enviously from children’s writers and illustrators! 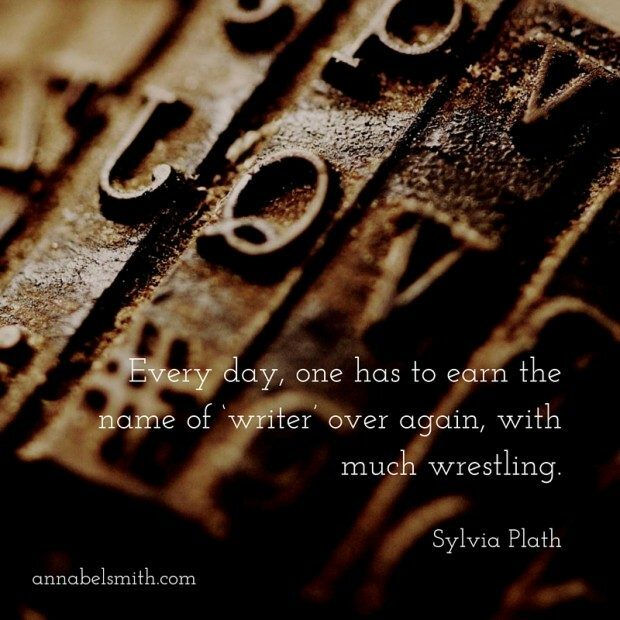 I’m so glad I have found my way to this blog (via The First Time podcast) – I am nervous to bother my wonderful but busy editor with so many of the questions I have as an about-to-be-published author. My contract states that the royalty is 10% for the first 10000 copies and 12.5% thereafter. I did no negotiation what so ever and don’t have an agent. I pretty much just trusted the publisher because they have such a great reputation. Thanks for your honest and generous information – much appreciated. Fantastic to hear some publishers are doing the right thing, even when they’re not being held to account by agents. How good is The First Time podcast? !